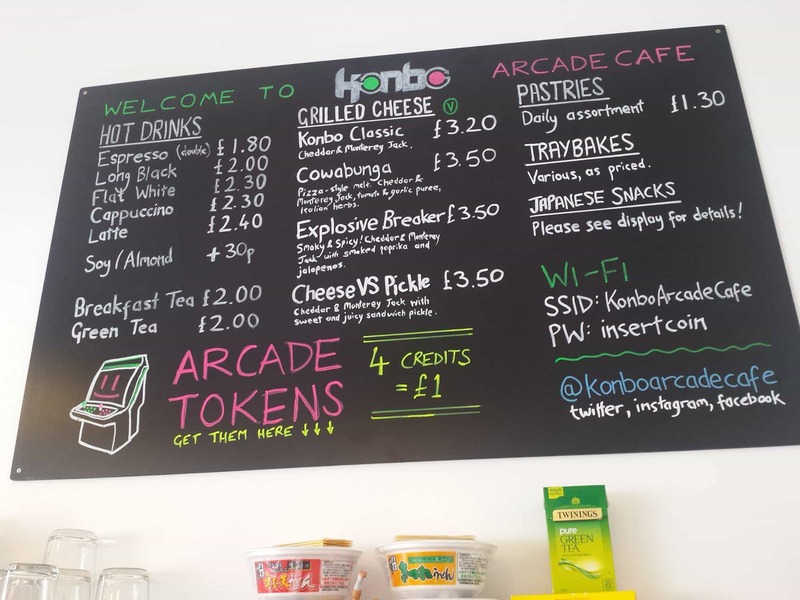 Konbo, Edinburgh’s first arcade café has opened! 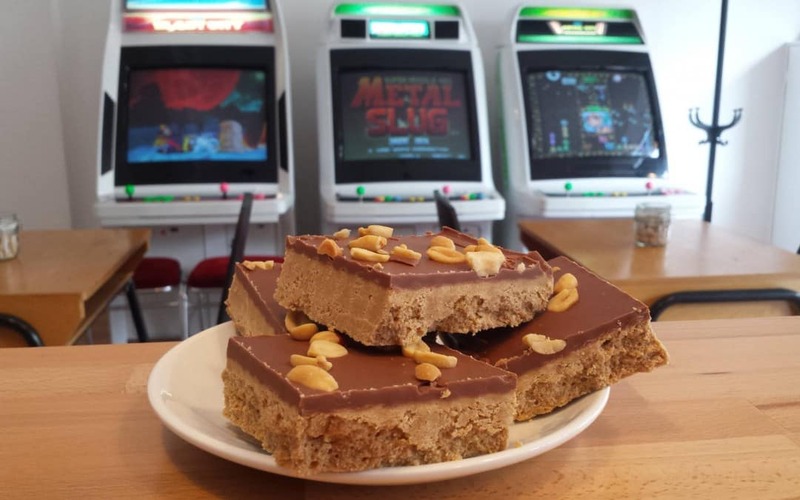 Edinburgh’s first arcade café has opened in Gilmore Place! If like us, you are into vintage 80s/90s Japanese arcade machines, coffee and food, you’ll love this new concept café. 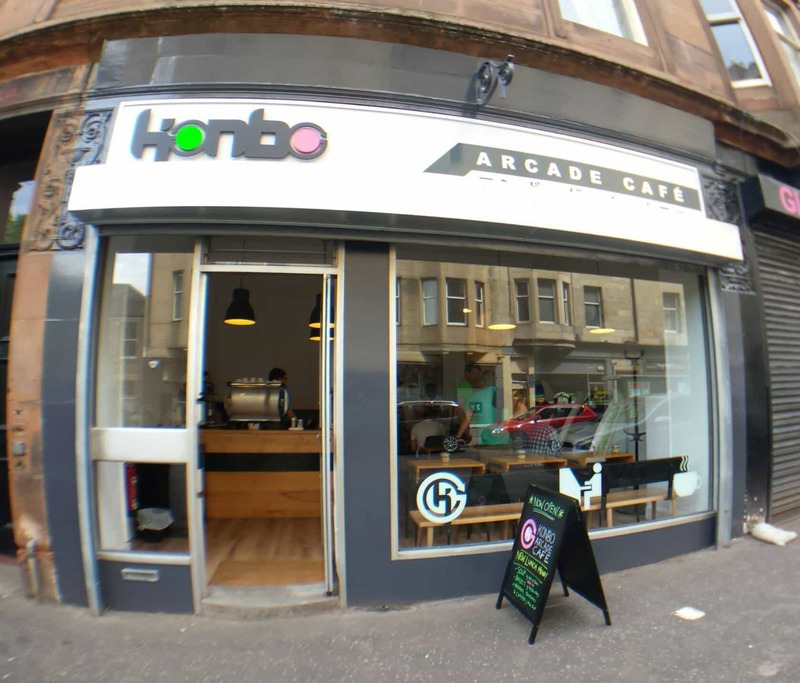 The owner wanted to bring Japanese arcade culture to Edinburgh in a comfortable café setting and it really works!. 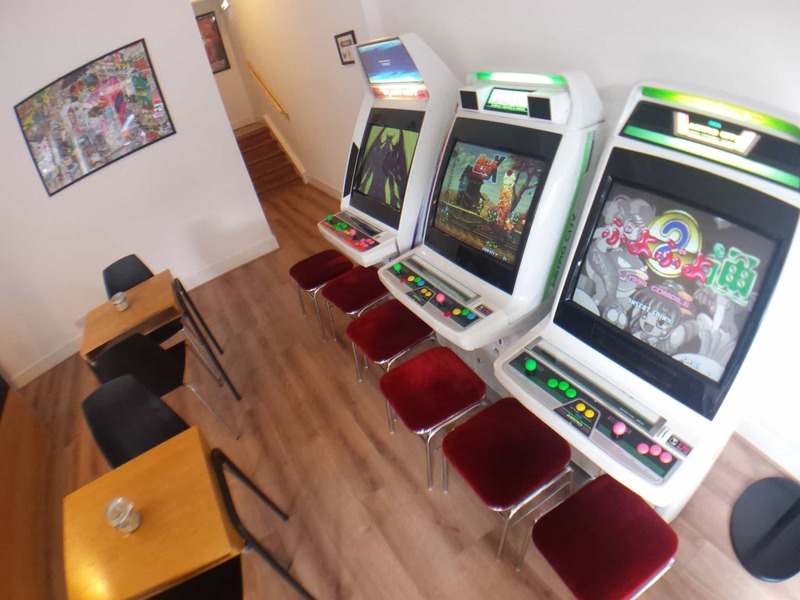 At Konbo you have access to vintage Japanese arcade machines running original game boards (PCBs), from arcade classics through to more obscure specialist games. They have an incredible list of games available. They have more games available than they do machines, so the selection will rotate. Aero Fighters 2, Art of Fighting 2, Bloody Roar, Blazing Star, Bomber Man World, Capcom vs SNK 2, Detana!! Twinbee, DoDonPachi DaiOuJou, ESP Ra.De., Explosive Breaker, Final Fight, G-Darius, Game Tengoku, Garou: Mark of the Wolves, Ghosts ‘n Goblins, Golden Axe, Gunbird 2, Ketsui, King of Fighters ’98, King of Fighters 2003, Last Blade 2, Magical Drop 2, Marvel vs Capcom 2, Metal Slug, Metal Slug X, New Zealand Story, Parodius Da!, Power Stone 2, Progear No Arashi, Puyo Puyo, Puyo Puyo Tsu, Puzzle Bobble, Puzzle Bobble 4, Raiden, RayStorm, Samurai Shodown 2, Super Street Fighter 2 Turbo, Street Fighter III: 3rd Strike, Street Fighter Zero 2, Strikers 1945 II, Teenage Mutant Hero Turtles, Vampire Hunter: Darkstalkers’ Revenge, Vampire Savior: The Lord of Vampire, Waku Waku 7. A good game is nice but we all like a great quality coffee and some fresh food. They serve speciality coffee supplied by Artisan Roast, along with a range of cakes, pastries, sandwiches and soup sourced from local suppliers. They also stock imported Japanese snacks and soft drinks.